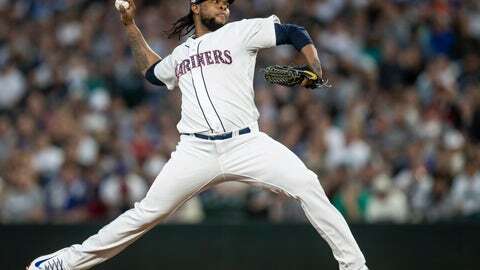 CHICAGO (AP) — Reliever Alex Colome was acquired by the Chicago White Sox from the payroll-shedding Seattle Mariners on Friday for catcher Omar Narvaez. Avisail Garcia — an All-Star in 2017 — was limited to 93 games last season because of discomfort in his right knee that led to surgery in October. He went from batting.330 to .236.